Our location in the mountains of Western North Carolina has appealed to families in Raleigh, North Carolina for generations. 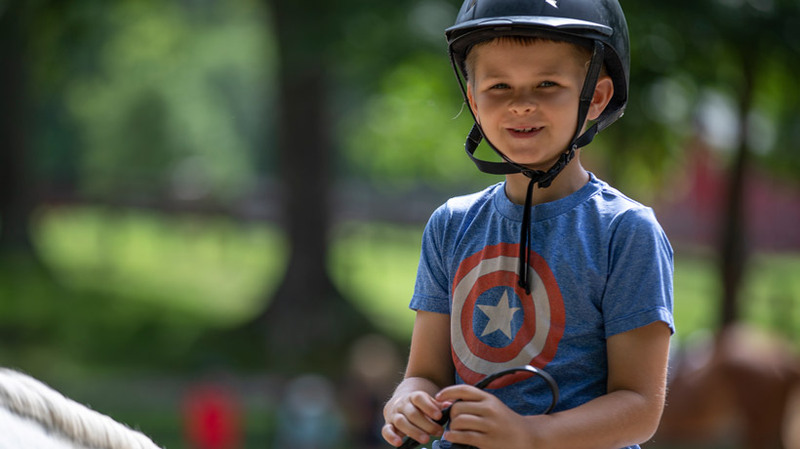 Our boys’ summer camp routinely hosts families from Raleigh as well as Chapel Hill, Durham, and other cities in the Triangle. Summers in the North Carolina Mountains offer a much cooler environment and plenty of excellent activities. Raleigh families love our cool mountains! Whether you choose to drive or fly, Camp High Rocks is very convenient. We will pick up campers at both Asheville Regional Airport (AVL) and Greenville-Spartanburg Airport (GSP). Our staff will be at the terminal to meet your son personally. Another beautiful part about our location is that there is not a shortage of girls’ summer camps in the area. Many of the girls’ camps have similar dates as ours. Their proximity ranges from 15 to 45 minutes away! 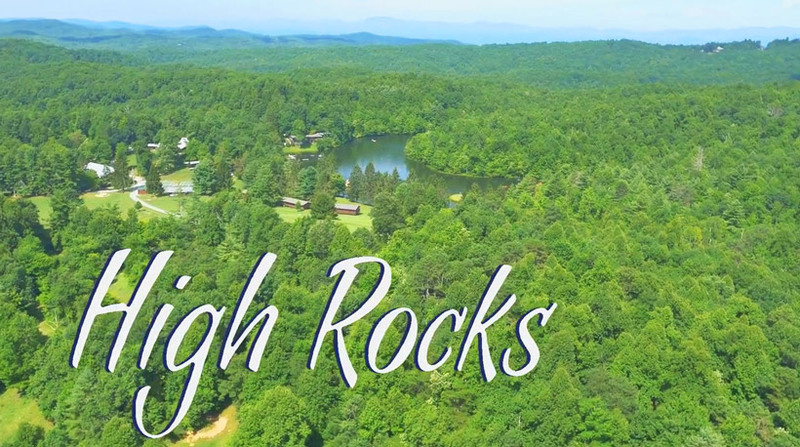 Camp High Rocks is a family-owned, traditional boys summer camp located in the mountains of North Carolina. Founded in 1958, we provide opportunities for boys to develop friendships and independence in a supportive, nurturing community. The opportunities make it well worth the drive if you stay for a few days either before or after the camp session. Locations like Brevard, Lake Toxaway, Highlands, Asheville, Hendersonville, Blowing Rock, and Lake Lure have a long established history of great food, excellent service, and wonderful opportunities. After drop-off is a great opportunity for a couples getaway. Again, the surrounding area offers great locations from primitive camping to four-star resorts. Asheville offers some of the best food and beer in the country! You can also choose a vacation rental in the area. Some parents in our shorter sessions stay up in the mountains the whole time! 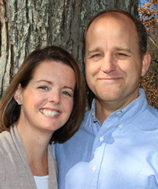 Check out this regional site for this very purpose called Romantic Asheville. The site covers many of the towns and attractions around Asheville, North Carolina. Better yet, make it a family trip before or after your summer camp session. 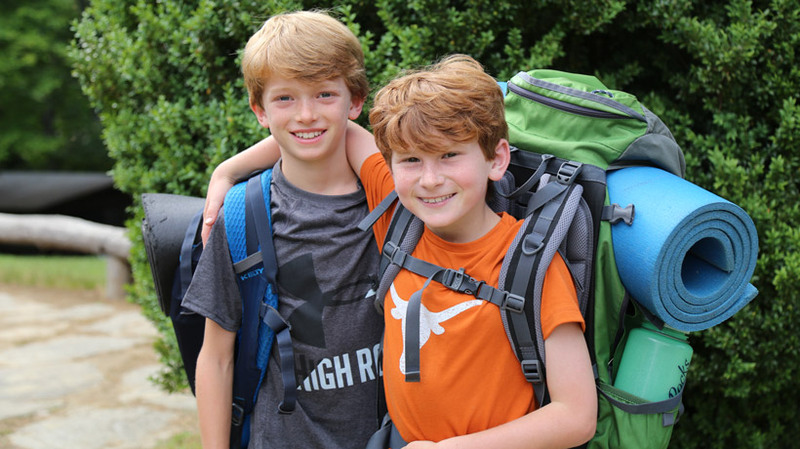 We have many families that choose to visit before and after their boys’ summer camp experience. Again, the outdoor adventure, great food, and family atmosphere of all these towns really make the visit worth it. We are here to help when you are planning your trip, just give camp a call! Check out our Sessions to see what is unique about each one. Visit our Dates and Rates page for Session availability and pricing. If you are all set, Apply Now!